Prestige Inhome Care is taking part in the Five Cent Campaign! 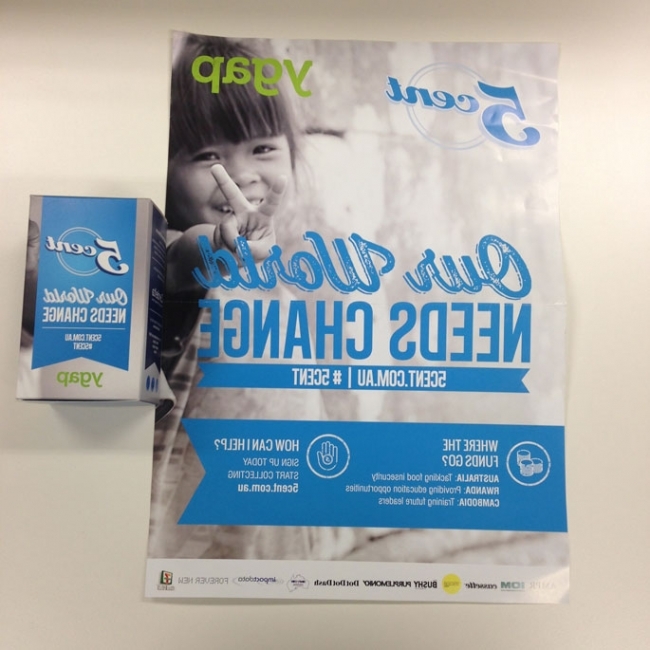 Over the coming months Prestige is very excited to be participating in YGAP‘s 5 Cent Campaign! We are encouraging all staff to deposit their 5 cent coins into a collection box located at the Cheltenham Office. We are hoping it will take minimal convincing for people to give up these little bad boys, because lets be honest, who needs 5 cents coins? They are basically useless aside from the talented way they slowly take over your coin purse one coin at a time and their mysterious ability to turn up under car seats, inbetween couch cushions, and in the sneakiest parts of hand bags. Essentially, they have become a circular piece of metal that is more.